By Amanda Glenn 7 Comments March 20, 2018 This post may contain affiliate links. Many lucky exclusive pumpers find that they have oversupply and that they are able to build up quite a freezer stash. However, at some point the freezer gets crammed full of breast milk bags, and there is no room for essentials like frozen pizza and ice cream. If you are in this situation, one option is breast milk donation. 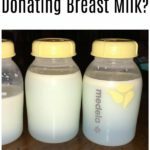 Why breast milk donation to a milk bank? 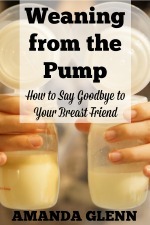 Every woman who pumps breast milk knows is that the worst possible thing that can happen is that your milk somehow goes to waste – whether it’s spilled, needs to be dumped due to medications, or isn’t used in time. If you have extra milk that you aren’t going to be able to use, it feels really good to know that not only will your breast milk not be wasted, but that it will be going to babies that really need human milk (premature babies, babies with formula intolerances, etc.) whose mothers are not able to provide it for them. Another benefit is that you have the reassurance that your milk will be pasteurized and safe for the babies that will be drinking it (versus milk sharing, where safety can be more of a concern). HMBANA-accredited milk banks provide donor milk to hospitals for seriously ill babies, infants that are at home with formula intolerance, and to healthy babies who are adopted or for other reasons do not have access to their mother’s milk. Some for-profit banks make human-milk-based products for infants that they sell to hospitals; some also allow parents in need of human milk to order directly from them. One caveat, though, is that there are can be quite a few restrictions on who is eligible for breast milk donation to a milk bank. The restrictions vary by bank, so depending on the issue you may be eligible at one bank and not at another. Almost all milk banks will require a blood draw at a local lab; they usually cover this expense. Your blood must test negative for HIV, HTLV, Hepatitis B/C, and Syphilis. You cannot be taking most prescription medications (including some antidepressants). You cannot use nicotine products. Most banks do not have issues with low to moderate caffeine or alcohol intake, though they may ask you not to pump for donation purposes for up to 12-48 hours after drinking alcohol. One milk bank has even started performing DNA tests of its donors. Before donating, donors are required to send in a sample of cheek cells, which the bank uses to create a Donor ID based on the DNA sequence. Every milk donation that is sent in is then tested to make sure it matches the DNA of the donor. Most milk banks do not pay mothers who donate their breast milk. None of the non-profit HMBANA banks currently pay, and some for-profit banks also do not pay (which … doesn’t seem right to me). However, there are a few for-profit milk banks that pay, including Tiny Treasures Milk Bank and Mother’s Milk Coop. 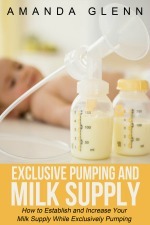 Both pay $1 per ounce of breast milk (as of May 2018). Unfortunately, you cannot claim a tax deduction for donating your breast milk; deductions are not allowed for “human body materials.” However, you may be able to deduct expenses related to pumping as a medical expense. Once it has been established that you are eligible to donate at the milk bank you’ve selected, the bank will go over how they need you to pump and ship your milk. 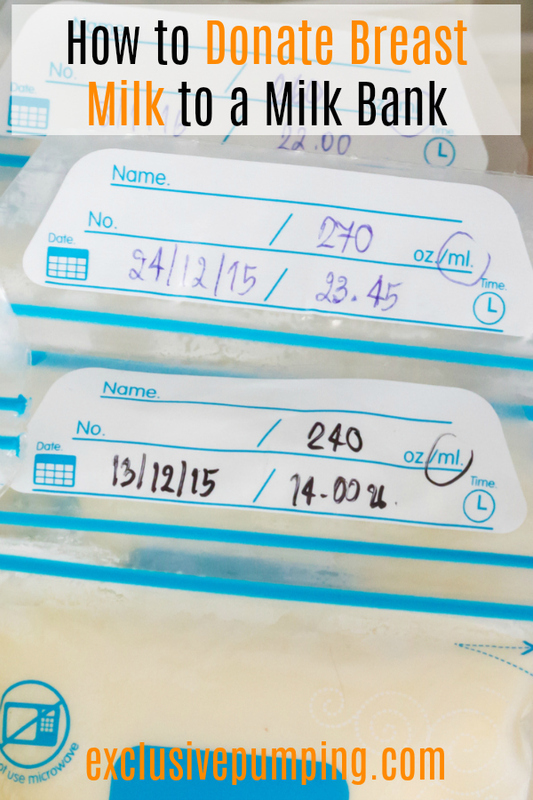 If you are pumping and donating on a continuous basis, some milk banks have protocols that they will ask you to follow when you handle your milk. 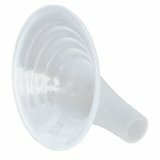 These very by bank but might include freezing milk immediately after it is pumped, washing and sterilizing your pump parts at certain intervals, washing your hands before pumping, etc. In terms of getting the milk to the bank, obviously, if you live close enough to drop the milk off at one of their locations, that’s the best option. However, in many cases you’ll need to ship frozen milk. Most milk banks will provide you with an insulated shipping container, instructions, ice packs, and pre-paid address labels. Some milk banks will arrange for the shipping container to be picked up at your house, while others might have you drop it off at a shipping facility like FedEx. Donating your milk is a fabulous thing to do if you are an exclusive pumper with oversupply, are not taking medications, and are motivated enough to take care of the blood testing that is required and transportation of your milk. I looked into it when my son was about four months old, but then I decided to take a medication for post-partum anxiety and so was not eligible. I ended up donating via informal milk sharing instead, which is also a great option! my daughter is 5 months old and I received100 ounces of donor milk but the mother has a 7 month old baby. Can I give her the donor milk now or should I wait until she’s 7 months old or does it even matter if the baby is 2 months older than my baby? Hi! 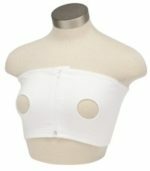 Are you still lactating? If so, sure! Kathryn, did you find somewhere to donate to? I am on a low dose of methadone (40mg) for pain and I assume there are babies born to mothers taking the same medication. Is there any where that would accept it?